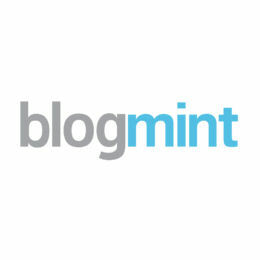 Blogmint is a social influencer technology company based in India. Blogmint enables brands to easily plan, launch and run influencer outreach campaigns for product launches, affiliate marketing and brand awareness. Blogmint, an initiative of TO THE NEW Ventures, is Asia's leading automated platform that connects brands with top influencers.